Tea, coffee and cola flavoured drinks all contain caffeine. Caffeine is a stimulant-type of ‘drug’ that influences your heart rate to increase and, generally, ‘speeds up’ the internal ‘workings’ of your body. 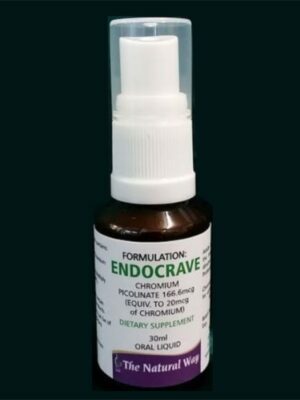 Obviously, then, in the long term, this can be quite draining on your heart and other organs, and you can end up feeling tired and lethargic (while relying on your next ‘fix’ of coffee, tea or other caffeinated drink to pick up your energy level). Caffeine is also quite dehydrating, as it has a diuretic effect on the body: so if you drink too many caffienated drinks, you may well end up depleting your body of all important water. 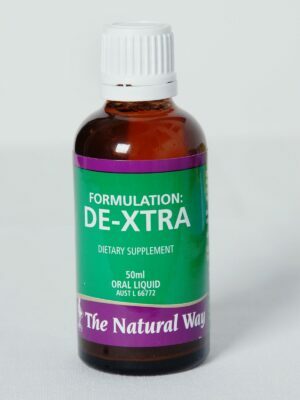 Natural detoxifier, herbal remedies for detox. 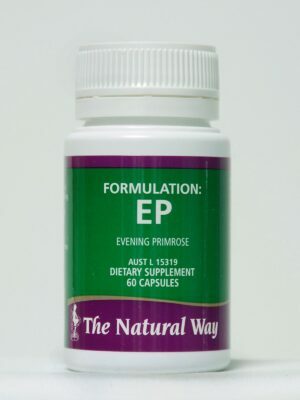 The Natural Way have their own caffeine free Herbal Tea which is an excellent substitute for tea or coffee. Herbal Tea contains a blend of 14 organically grown herbs. To our knowledge, this specific combination is not reproduced anywhere else in the world, so our own Herbal Tea is unique to our The Natural Way clients. 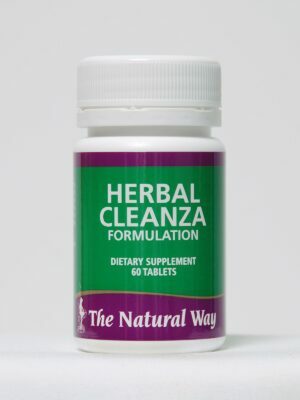 Cleanse and stimulate body organs. As our Herbal Tea is both caffeine and tannin free, The Natural Way Herbal Tea provides a healthy and refreshing drink that can help improve general well-being. 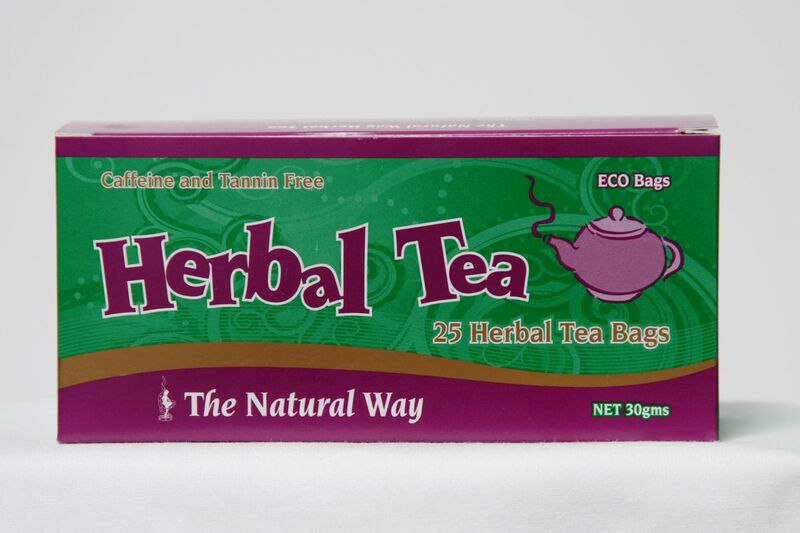 Even more importantly, The Natural Way Herbal Tea is packaged in unbleached tea bags. This means as you sip on a cup of our exceptional tea, you are helping maintain your health and our environment. Health food, a tea for improved health. As with all of The Natural Way formulations, Herbal Tea is all-natural and is designed to work in synergy with the other formulations in The Natural Way range.